Most are aware that Google Public DNS has been recently launched. If you wish, you can override the default DNS(Domain Name Server) settings on your computer so you can specify which DNS server is used, or which IP address should be used for a particular domain. Before you change your DNS settings in Windows 7 | 8, to use Google or any DNS, be sure to write down the current server addresses or settings on a piece of paper. It is very important that you keep these numbers for backup purposes, in case you need to revert to them at any time. – To change the settings for an Ethernet connection, right-click Local Area Connection, and click Properties. – To change the settings for a wireless connection, right-click Wireless Network Connection, and click Properties. 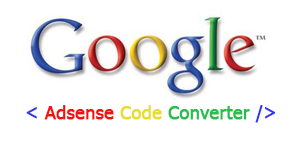 For a detailed read visit Using Google Public DNS. QuickSetDNS is another tool that will let you change DNS Server in Windows 8 | 7 quickly. 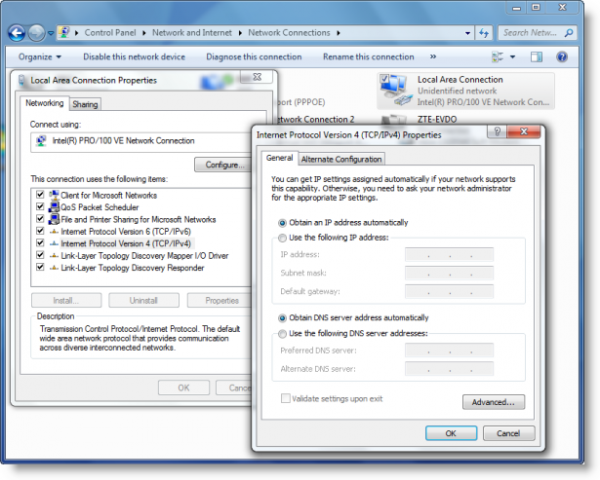 NetSetMan is a feature-rich Network Settings Manager for Windows 8.